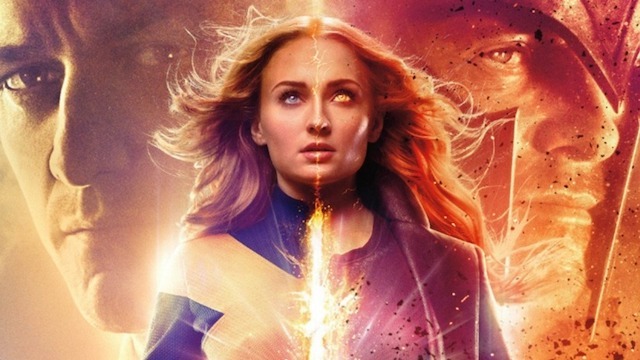 Despite Maisie Williams’ pessimistic outlook on The New Mutants’ fate, Sophie Turner has painted a brighter picture of Dark Phoenix. Expectations are high for the final X-Men film to be released under the 20th Century Fox banner. But since Fox’s previous attempt to adapt the Dark Phoenix Saga was a bust, audiences remain dubious of its success. Most of the trailers and footage screened so far have been met with a largely polarized reaction from viewers. However, Turner insists that fans of Chris Claremont and John Byrne’s original arc have nothing to worry about. And regardless of Sansa Stark’s experience on Game of Thrones, Turner believes it doesn’t hold a candle to Jean Grey’s upcoming ordeal. “Every other scene in Dark Phoenix is, like, the most intense scene I’ve ever done,” she said. After it was released in 2006, X-Men: The Last Stand went down in history as one of the superhero genre’s most disappointing offerings. No one seems to understand this better than Simon Kinberg, who wrote that film and is now presiding over Dark Phoenix as its writer and director. Kinberg has previously admitted that reducing Claremont and Byrne’s story to a subplot in The Last Stand was a mistake. Like Turner, he has also spent the last several months promising fans that they’ll be won over by this new version. Dark Phoenix hits theaters on June 2. Do Sophie Turner’s comments assuage any doubts you have about the movie? Share your thoughts in the comment section below!